When I woke up this morning, I had the sudden urge to take a few snaps of my silly face using my phone. It was probably almost a decade ago since I got my first camera phone and I used to have this weird habit of smiling for the camera first thing in the morning to start my weekend right. My job then was so stressful and exhausting which made me cherish weekend mornings a whole lot. 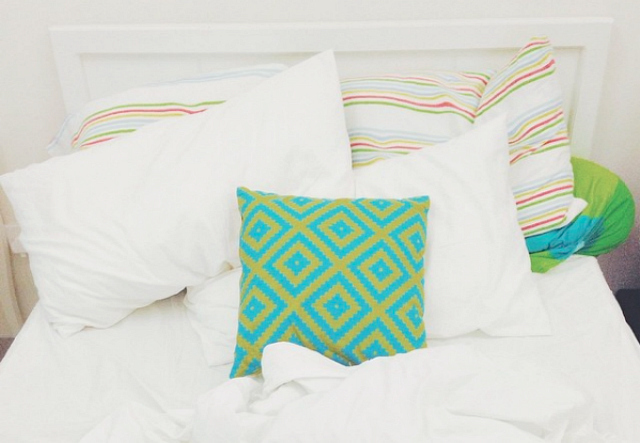 It's nice to wake up realizing you don't have to rush off to work and you can just laze the entire day away. Sharp pangs of homesickness are hitting me hard again these days. Everyday I am reminded how I am blessed with such an amazingly wonderful family back home which makes me miss them even more. Regular phone calls, messages and video chats with my mom, sister and nephew are what's keeping me sane. It's a daily battle and I really can't wait to come home for vacation this September. Maybe I should start doing the morning poses again for some extra dose of positivity. Do you also do the same thing? Use your phone and smile for the camera first thing in the morning? Or maybe look in the mirror and give your winning smile to encourage good vibes all day? It sounds silly I know, but a smile can really go a long way. It works wonders for me. Woooh congratulations! I used to love taking photos of myself in the morning too. I love the morning positivity idea. 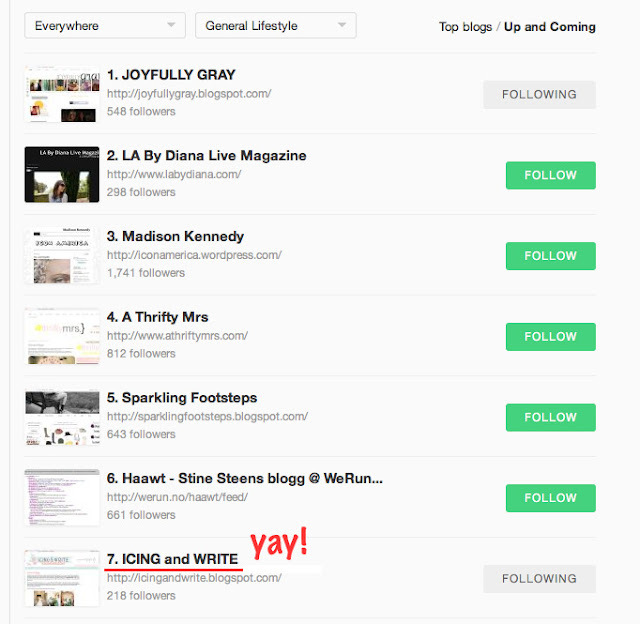 Congrats on the bloglovin' ranking!! smiling for the camera sounds like a great idea. it's just that i always have a hard time waking up early these days. haha. haha! that would be hard. if you like mine,do the same!!kiss! !